Watch this video for an overview of our recent work or scroll below to learn more about specific projects. 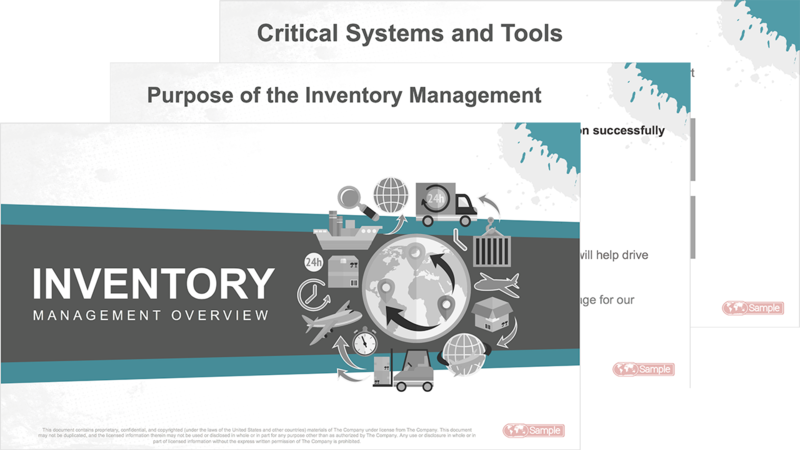 Our client in the food & beverage industry approached us to develop a creative solution for helping employees learn an entire new supply chain program. 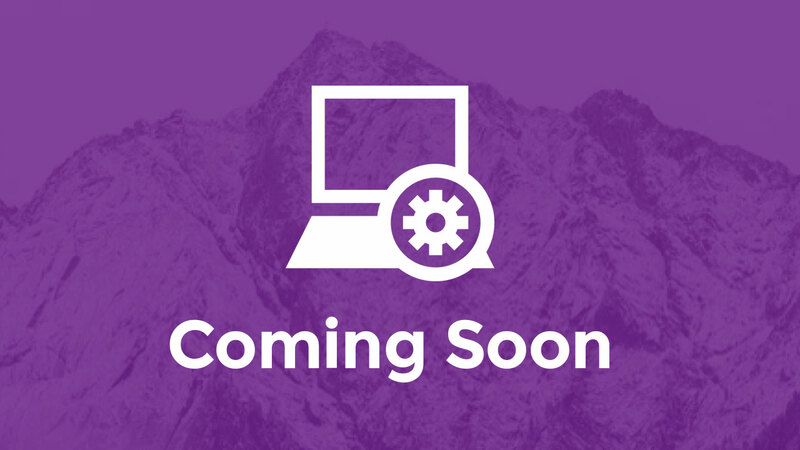 With an audience of 12,000+ employees, our solution included a series of twelve eLearning courses, engaging animated videos, and a variety of instructor-led training materials. The tools used to create this program included Articulate Rise, Adobe Premiere Pro, Adobe Photoshop, Microsoft Powerpoint, Vyond Animator and more. To promote personal growth and employee development, our client in the consulting industry approached us to create a dynamic eLearning solution for 4,000+ employees in their organization. Spanning all functions, the goal was to provide succinct and directed learning pathways to enhance personal development. The tools used to create this program included Articulate Rise, Adobe Premiere Pro, Adobe Photoshop, Microsoft Powerpoint and more. This educational marketing video was created for our venture-backed software client in the orthodontics industry. With an external customer-facing audience, our task was to create a compelling brand video that explained how the tool works. Using custom animations and stock video, this video was created using tools such as Adobe Premiere Pro and Adobe Photoshop. 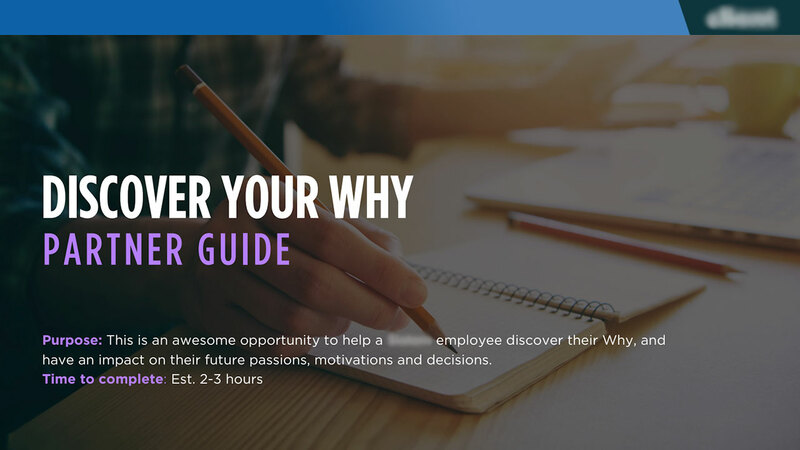 Integrated into a company-wide eLearning course, this eight-part video series helped enhance personal growth and employee development. 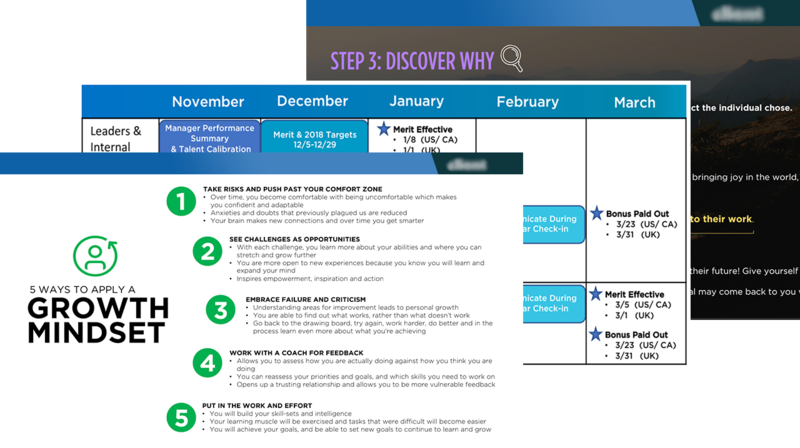 With a core theme of “Finding Your Why,” employees were encouraged and instructed how to go about the process and the exact steps they should to follow. This video series served as a supplemental resource to encourage employees to try the program. To make plant-based eating easier and more approachable, The Urban Veg shares resources such as recipes, cooking tips, and educational information on their website, YouTube channel, and Instagram page. We helped them create an energetic video series on a variety of plant-based foods, exploring the history, nutrition, and useful cooking tips. Our client in the apparel industry approached us to lead an enterprise-wide training program for their new ERP implementation. In addition to leading the program, building content, and training employees, our solution also included a series of engaging communication and tutorial videos to serve as supplemental, as-needed learning resources. Partnering with Jam Campus Education, we created a series of educational music videos for their website and YouTube channel. With over 3.1 million views, these videos are used as learning tools in K-12 classrooms around the world and have been featured everywhere from Comedy Central to Edutopia.